If you've been having issues with your 42mm Apple Watch Series 1 or the original Apple Watch, it looks like Apple will soon be offering you a Series 2 smartwatch instead of repairing your Watch. That's according to a leaked internal document that was sent out to Apple Authorized Service Providers. 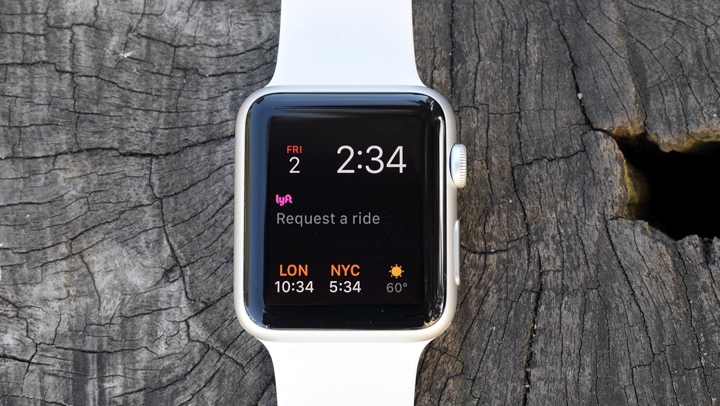 The document states that if a customer initiates a repair, Apple Authorized Service Providers have been permitted to offer a Series 2 as a substitute. That process will start happening from February. The document is being sent out to providers in the US and other countries, so it sounds like it will be a something rolled out into other Apple Watch-selling territories. It doesn't apparently mention whether this applies to all models of the Series 1 and the original Watch. The reason for the Series 2 substitute is due to Apple running low on parts for the older watches, although there's no mention of the specific component that's has led to Apple taking this action. There's also no mention of Series 2, Series 3, Series 4 models being eligible for this Watch swap, so it looks like this very much applies to those older Watches. Interestingly, a quick look across some online retailers like Amazon and Best Buy show that the Series 1 is currently unavailable to buy, which might be further evidence that whatever Apple needed to make those older Watches is in short supply. With the Series 2 for Series 1 replacement set to start rolling out in February, we won't have to wait long to find out how owners of those faulty older Watches get on when they get in contact with Apple about getting them fixed.